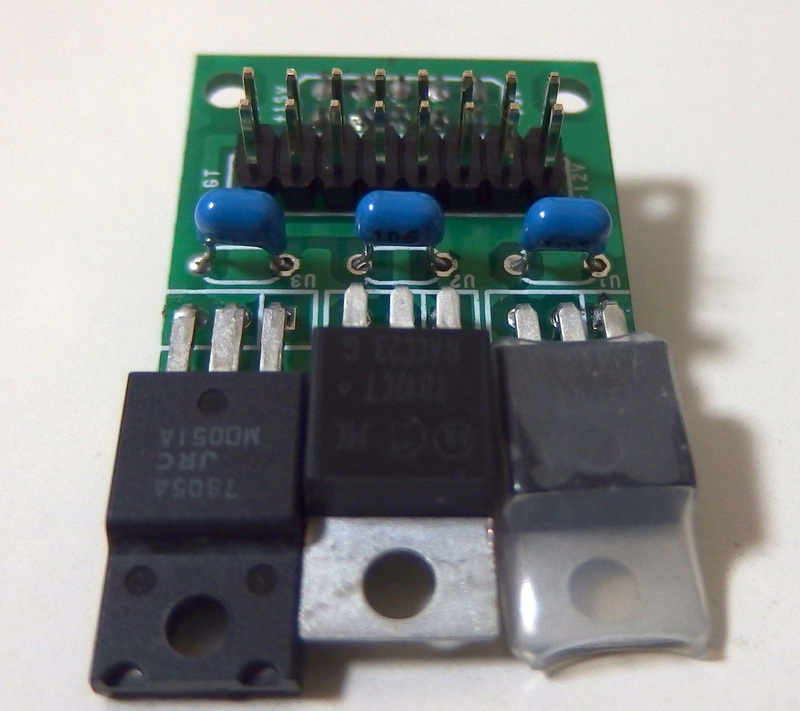 This is power source module that can provide +/-12V 200mA. Input source is from12 to 24V DC. Over 6W type is recommended. This module have double deck structure. you can get clean 12V that suit for analog based projects. Removing upper board then you can get +/-15V. there should be a little bits noisy but you can use it for almost every projects. You can use this module as general use. but this module had been intended to use for DIY Synth of Depfer. Doepfer’s DIY Synth have all the element of analog syhtn. it includes 1VCO, 1VCF, 1VCA, 1EG and 1LFO on single board. By connecting pots, jacks and switchs with wire to the board, you can construct your own orignal synth for yourself. But this board don’t have one module that you need for your original synth. So I add it to my power source module. It’s made by most simple but fully analog process. Enjoy it! For the 1 order for the first lots, there is 1 give away AC adaptor. It’s 15V/400mA(6W). if you 2 order, then you get 2 AC adaptor. and … Anyway it’s limited offer. order in a hurry, please ! 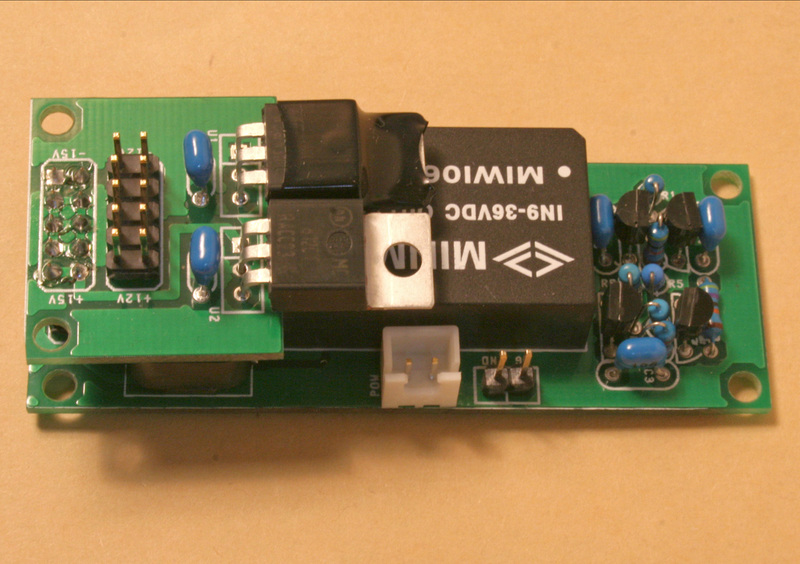 This small option board is for DIY power source. it’s ready made item and there is no need to soldering to use. You buy it then you can use it. 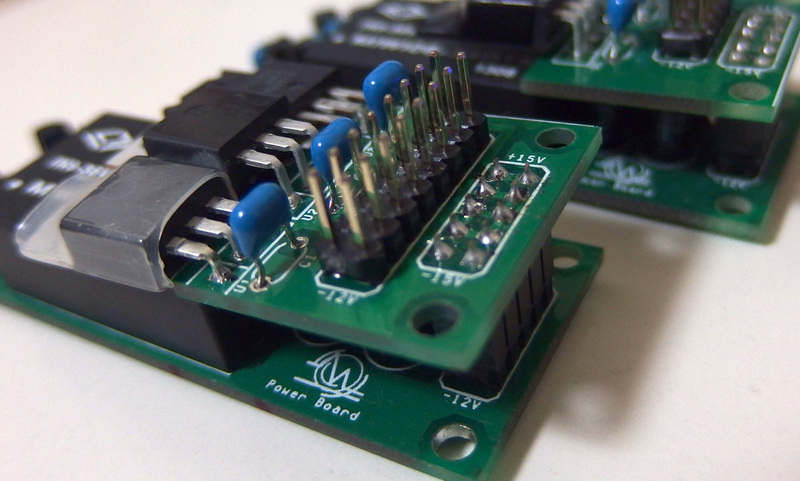 DIY power source come with 10 pin connectors. it provide +12V, GND and -12V. 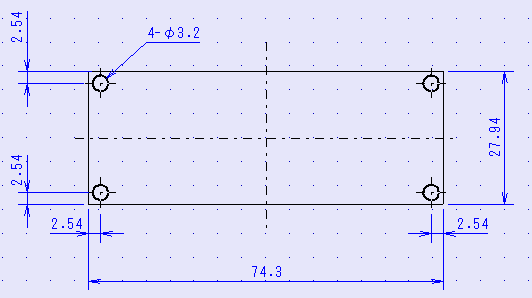 but this option board provid also +5V. it’s starndard 16 pin Euro Rack power line conncetor can be connected with this directly. a single module that you get newly but you want it test before put it in your rack, that’s the time for this board. You can provid power source. to your single module. 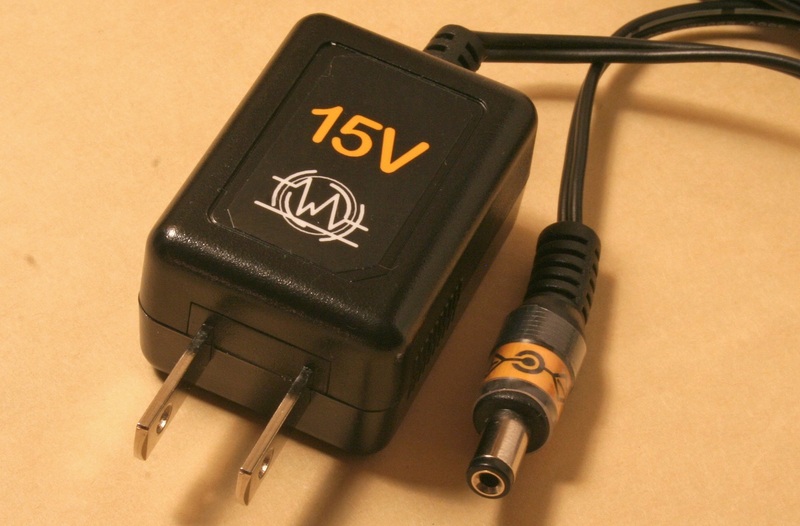 you can get noise source as audio source for test from DIY power source, also. It’s getting to be your simple work bench.